Following the revitalization and the development of Sambas seaport in Sibolga, North Sumatra province, the Government will build a special terminal and storage facilities for crude palm oil (CPO) exports at the seaport. 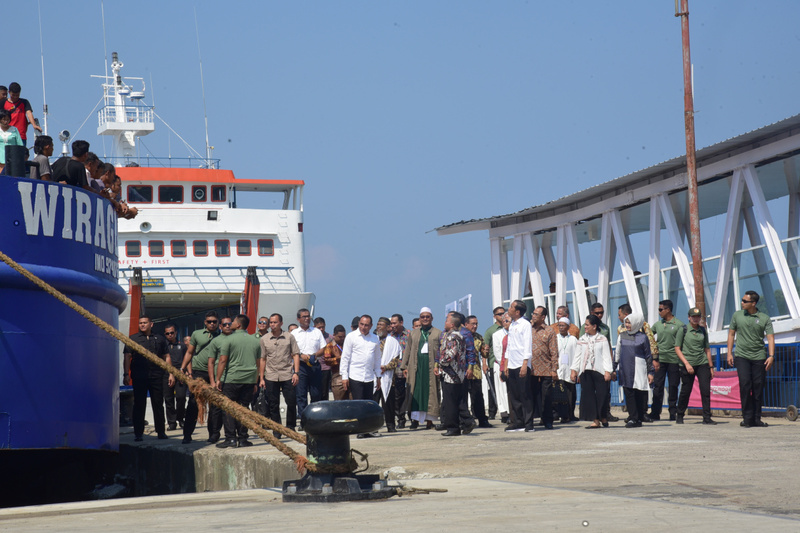 “We’re going to build a new terminal and storage facilities at the seaport so we can directly export CPO,” President Joko “Jokowi” Widodo told reporters on Sunday (17/3) after officiating revitalization and development of the seaport on Sunday (17/3). The President added that the Government is currently assessing the construction of the special CPO terminal and the construction is estimated to take a maximum of two years. The Sambas Port is managed by state-owned port operator PT Pelindo and covers a total area of 2,786 meter. The port is expected to accommodate 500 people from the previous capacity of 80 people. In 2016, the President laid the cornerstone to mark the port development project. 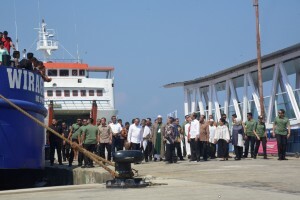 The President expressed hope that in the future, CPO exports from southern Aceh and South Tapanuli will be transported from Sibolga port as it takes a shorter time than transporting the commodity through land transportation that normally takes ten to twelve hours. The Government, he added, revitalizes and develops the port – which is located on the western coast of the province – as it is a very strategic seaport and used for logistics transportation ports as well as for goods and services. The Sambas port is one of the three ports in North Sumatra alongside Belawan Port in the province’s capital city Medan as well as Kuala Tanjung port in Batubara regency, both of which are located on the east coast of the province.